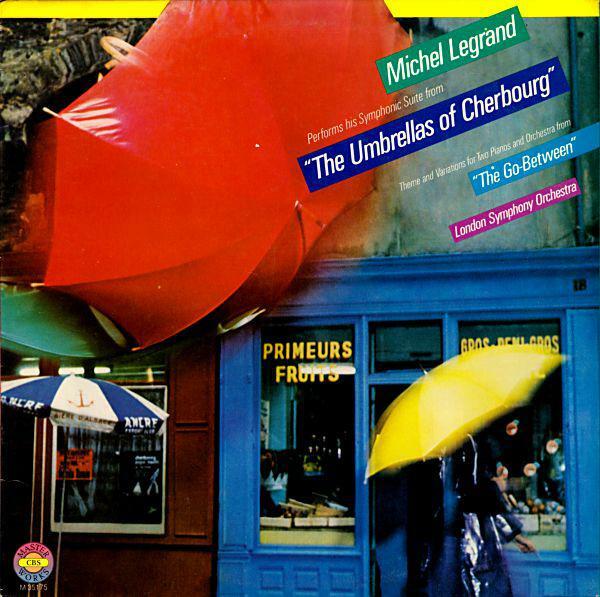 Michel Legrand composed music that tugs at the heart even as it lifts the soul. Take a nostalgic journey down Memory Lane with selections from “Summer of ’42,” “The Picasso Summer,” “The Go-Between,” “Yentl,” “The Thomas Crown Affair,” and “The Umbrellas of Cherbourg.” Le Grand, indeed! Get out your handkerchiefs. We remember Michel Legrand, this Friday at 6 pm.